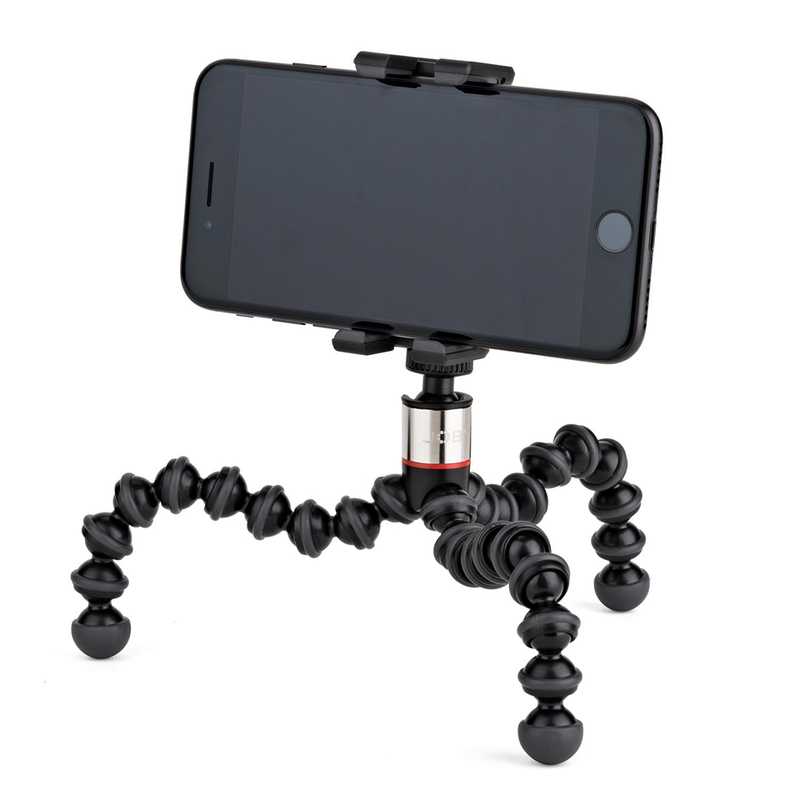 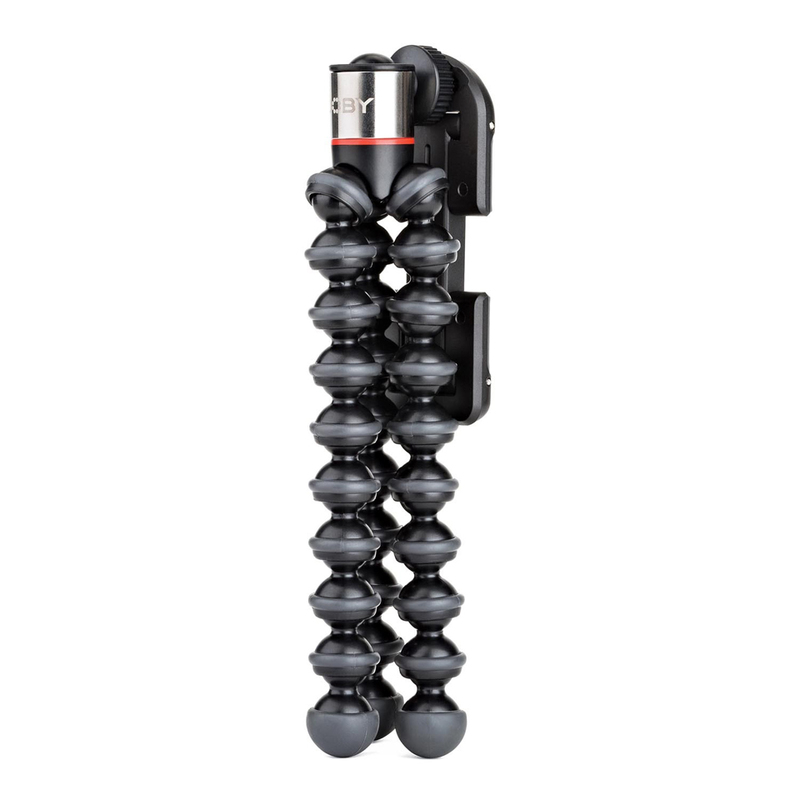 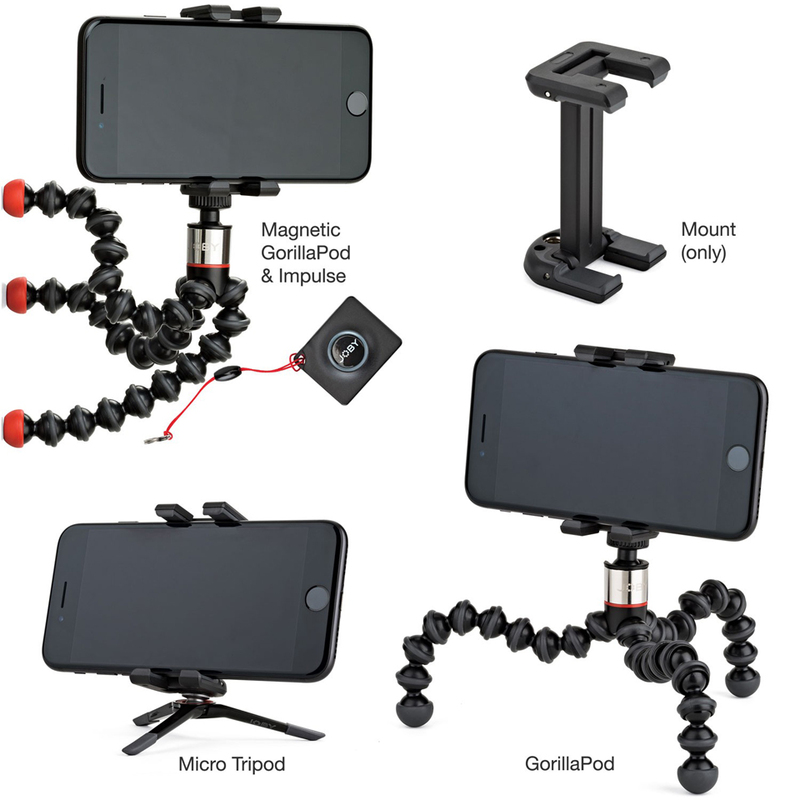 Joby brings its versatile GorillaPod mount to smartphone users with the GripTight One collection. 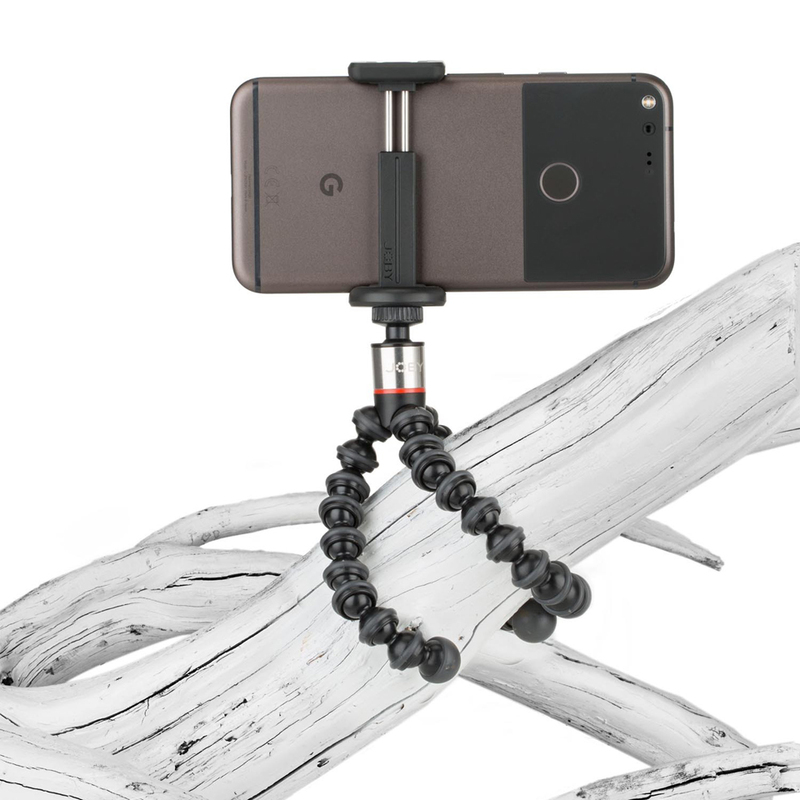 The highlight is the idiotproof mount, which fits practically all phones. 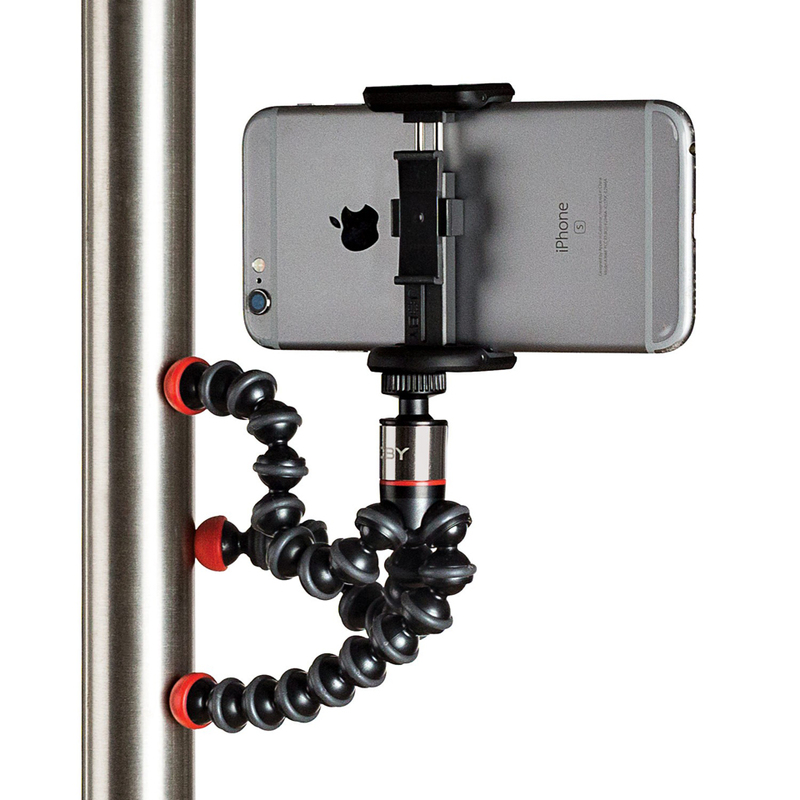 The stands come in rubber or magnetic-tipped variants.